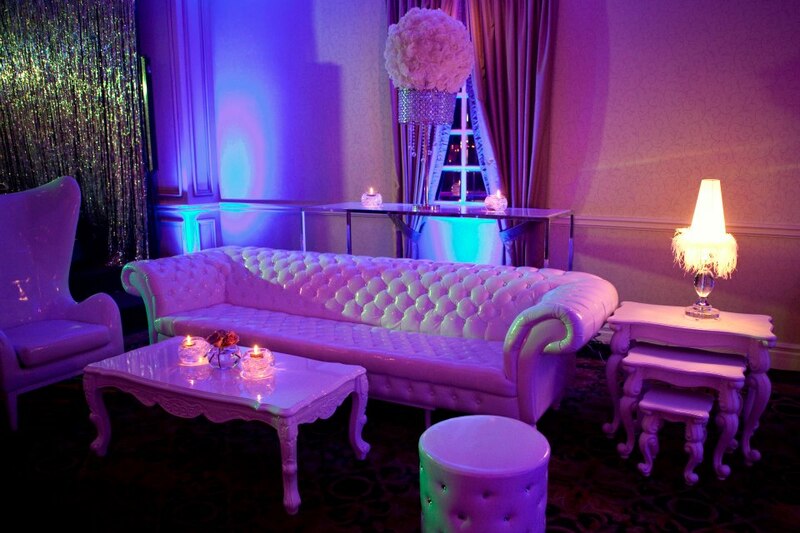 Contact – Velvet Rope Events & Co. Thank you for your interest in Velvet Rope Events & Co.
To inquire about VRE & CO. services, please fill out the contact form below. Our team will be in touch with you shortly after with a customized quote and an opportunity to set up a free initial meeting to talk about your wedding or event needs. Looking forward to hearing from you!